8 Clear Tumblers 16 oz. Home > Party & Gift Wrap Supplies > Tableware & Drinkware > 8 Clear Tumblers 16 oz. 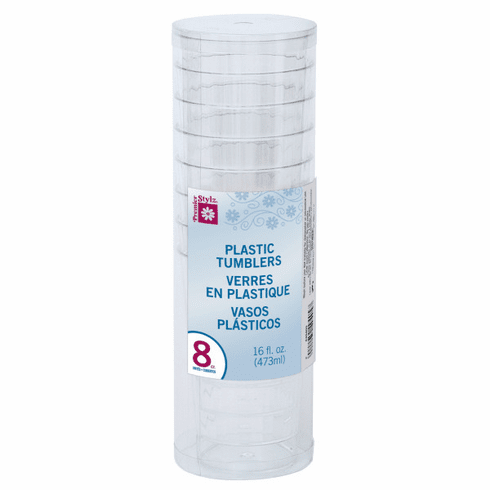 Pack of 8 clear sixteen ounce tumblers.